In a world where Paris and New York City are perennial traveler favorites -- not to mention Thailand, Greece, and even Portugal -- it’s easy to follow the crowd (or the hashtag). These places are popular for a reason -- good food, stunning views, lovable locals, a bevy of beaches -- but who’s to stop you from seeking these things elsewhere? In a twist of almost hilarious irony, the “hub” of Central America is also the most overlooked when it comes to vacation spots. The literal crossroads of two oceans and two continents, Panama is a tropical wonderland packed with so many mountain cliffs and breathtaking beaches, it’s basically a modern day Jurassic Park. Not to mention this small country’s intensely rich history -- Panama Canal, anyone? For first-time travelers to East Asia, we often wonder why Taiwan doesn’t soar to the top of their list. For starters, it’s one of the world’s great food countries, with 300 night markets buzzing in the streets as the sun sets. 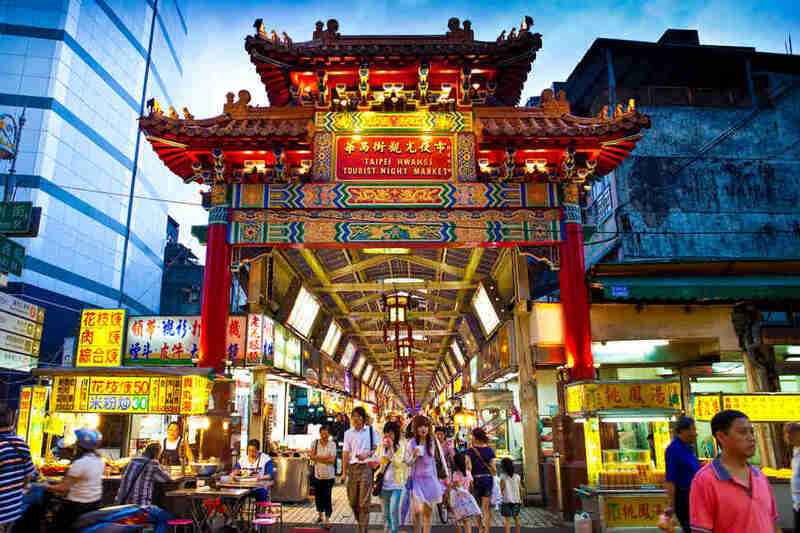 In the capital Taipei, the largest is the Shilin Night Market, where the evolution of Taiwanese street food can be tasted in the fried milk balls, pork paper, and charcoal meat rolls. Seeking more out-of-the-box kitsch? The bathroom-themed Modern Toilet restaurant chain serves dishes in mini toilet bowls. 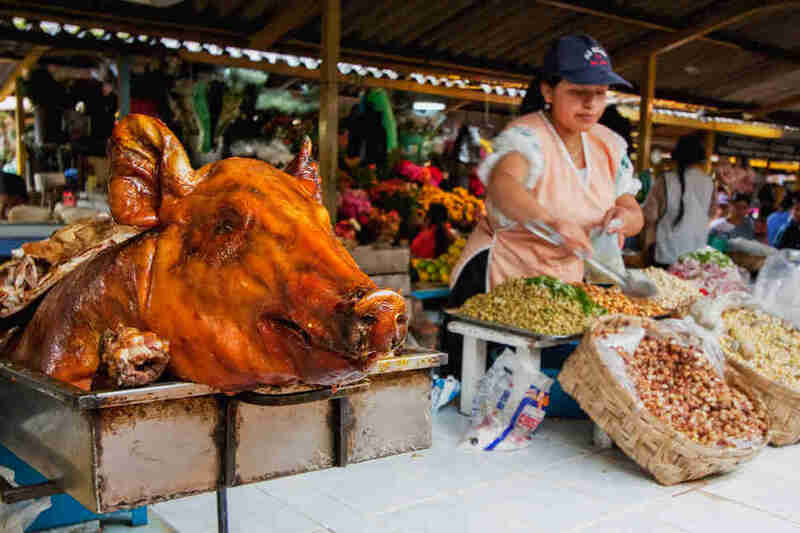 Neighboring Peru and Colombia really zoomed ahead in the race for tourism over the course of the last two decades, the former with its award-winning restaurants and the latter with its powdery beaches. But little Ecuador, sandwiched between the two and about one-fifth the size of them combined, should not be ignored. Boasting its own style of ceviche (with popcorn!) and swimmable coastline, Ecuador’s advantage is that it’s super easy to navigate. The national currency? The good ‘ol American dollar. Andean Spanish? Slow and clear. Head here to be awestruck by the floating forests of the Cuyabeno Wildlife Reserve, the towering peak of Cotopaxi, the sprawling indigenous market of Otavalo, and the colorful architecture of Quito. A compact country of diverse landscapes, Ecuador is ideal for folks with FOMO: You won’t miss out on, well... anything. Swim in the Amazon basin, watch blue-footed boobies, and munch on empanadas to your heart’s content. 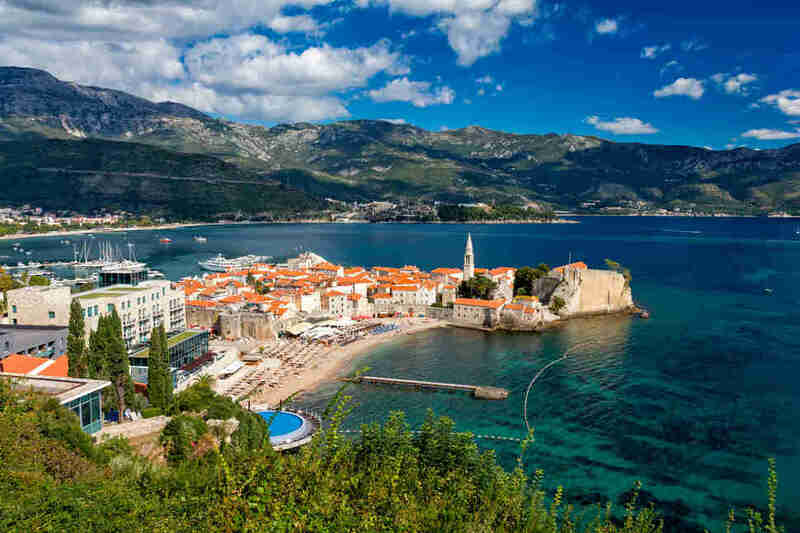 Neighboring Croatia gets most of the love and attention these days, but Montenegro is every bit as gorgeous -- without the crowds. This tiny country on the Adriatic feels huge; slightly smaller than Connecticut, you can do a hell of a lot in a short amount of time. 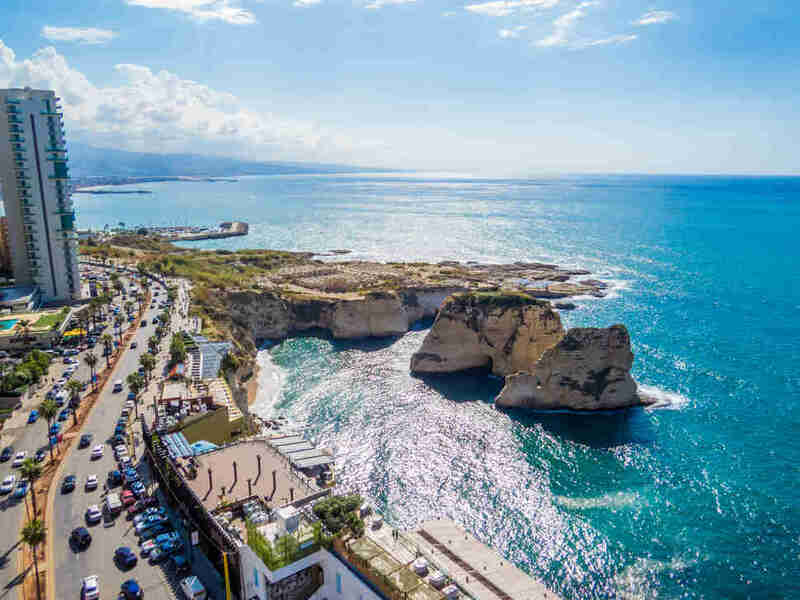 The beaches on its lush coastline are some of Europe’s most beautiful and most raucous, with an oceanfront party scene that can skew swanky like Ibiza or sloppy like Cancun. 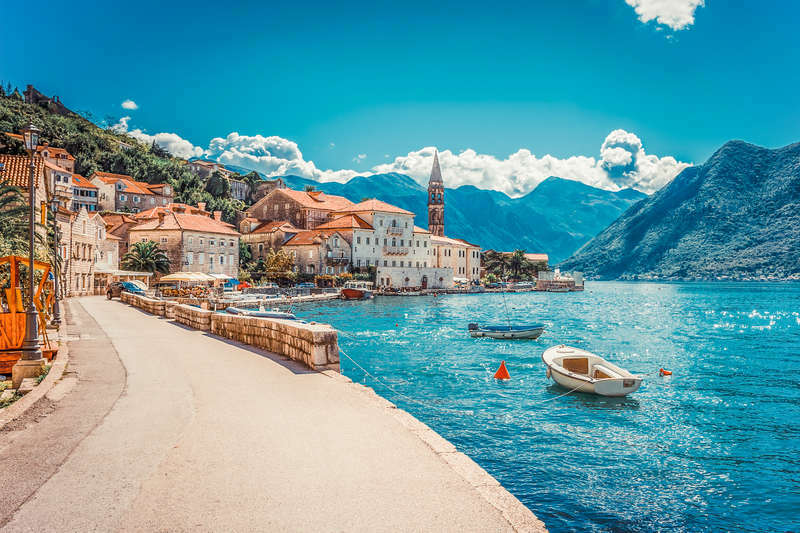 Hop between ancient Venetian towns like Budva, Kotor, and Perast, sporting 15th century fortifications, charming red tiled roofs, and delicious seaside restaurants. To be clear, there’s more to Romania than Transylvania and Dracula lore. Full of historic medieval towns, World Heritage sites, and obscure architectural treasures, the country would make any wannabe archaeologist’s head spin. But seeing as most people focus on the vampires instead of the rich cultural history, Romania remains off the radar compared to other Eastern European spots like Czech Republic or Hungary. There’s myriad adventures to tap, like a visit to Salina Turda, a subterranean theme park in the world’s oldest salt mines with attached wellness offerings. Think underground sports (badminton, soccer, and mini-golf), museum, 180-seat amphitheater, dry and wet saunas, sun-bathing and… a Ferris wheel. 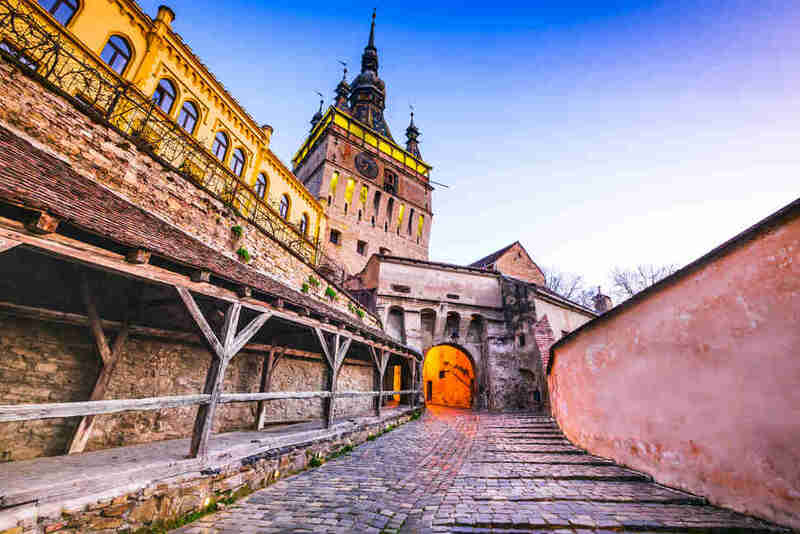 Elsewhere, don’t sleep on sites like Sighisoara Citadel, a well-preserved, UNESCO-recognized medieval town. Continuously inhabited to this day, and boasting original medieval architecture, cobble streets and historic landmarks such as the Church on the Hill, you’ll feel like you traveled back in time. Far-flung South Africa will certainly help you rack up airline miles. 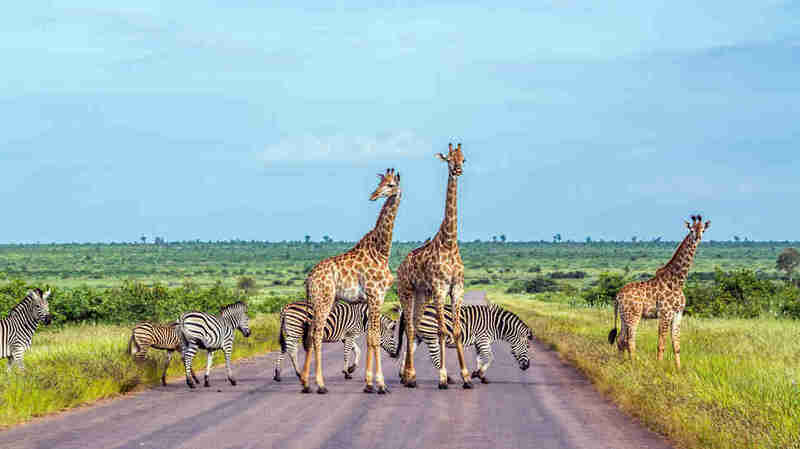 But it’s worth the journey to catch a glimpse of a lion pride on the prowl, elephants uprooting ancient timber, or a rhino reveling in his afternoon mud bath -- here, storybooks and Disney movies come to life, making you feel like a wide-eyed kid again. Game lodges are widespread; just read the online reviews, and contact the lodge directly to ask about conservation policies. The most famous are north in Kruger or Pilanesberg, but there are also private reserves like Gondwana and Sanbona in the south. Safaris cost hundreds of dollars a night, but you can find deals in the off-season and on sites like BushBreaks. Beyond the bush, there are the emerald fields of the Cape Winelands, the red dunes of the Kalahari Desert, the white-sand beaches and rocky coasts cruised by whales. Leave enough time to wander cities like Pretoria, blooming with purple jacaranda, or Cape Town, with posh harbors and street art. No matter where you roam, you’ll find English widely spoken and a pleasant exchange rate. With snow-capped peaks and sunny beaches, the question is: to ski, jet ski, or just to party? In Lebanon, the struggle is real. We’re not talking about iffy regional politics, but the sheer amount of awesome things you could pack into one itinerary. The capital Beirut could keep you busy for weeks. First-timers shouldn’t miss a tour of the Beirut National Museum for its collection of relics from pre-history to the Arab conquest. Or Beit Beirut, a bullet-marked “memory museum” which recalls the civil war that derailed the “Paris of the Middle East” from its hedonistic reputation. Art lovers will also be enchanted by the city’s growing roster of galleries, like the opulent Sursock Museum. Plus, the film industry has never been so robust, with Lebanese flicks garnering two consecutive years of Oscar noms in the Foreign Film category, including this year’s female-directed Capernaum, praised by Queen Oprah herself. 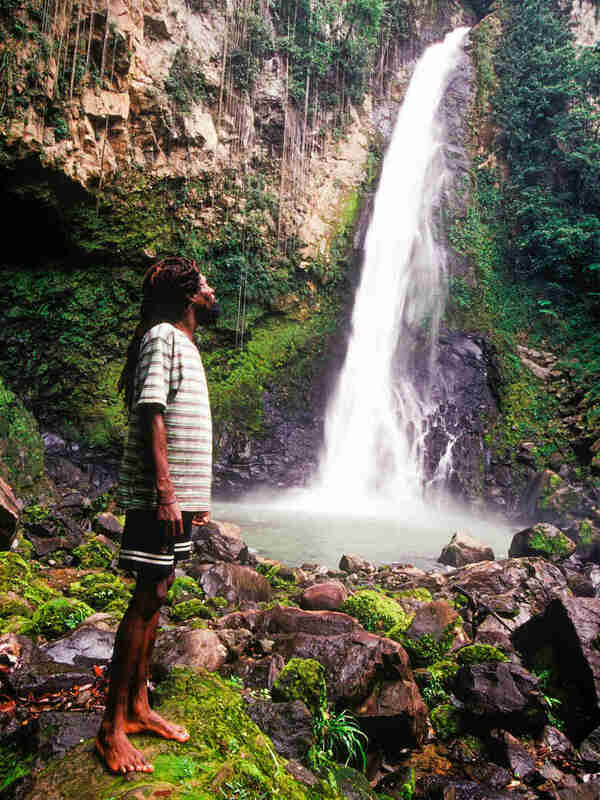 You likely have not heard of the Caribbean island of Dominica (pronounced dom-en-ee-ka). No, it has nothing to do with the Dominican Republic -- Dominica is an almost-hidden island in the Southeastern Caribbean, tucked between Guadeloupe and Martinique. Backed by towering mountains blanketed in lush jungle, this is the ultimate in island paradise escapes. In 2017, the island took a massive beating from Hurricane Maria, but a rapid recovery effort backed by new investments and a dedicated, passionate local force is returning the island to its former glory. Wedged between India and China and often passed over by Americans en route to Thailand or Vietnam, this gorgeous little Himalayan kingdom is more than just a quick stopover along the around-the-world circuit. 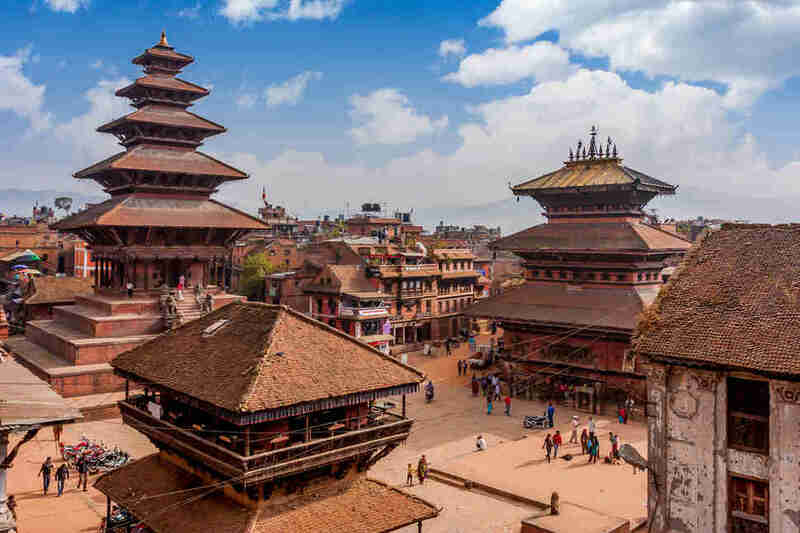 The dollar goes far and attitudes towards Americans are mostly positive, while nearly half of the locals speak English, easing the initial culture shock of being dropped in a city as wonderfully manic as Kathmandu. Though the country is predominantly Hindu, Buddhist pilgrimage sites are plenty, affording travelers a chance to tap into the country’s strong spiritual vibe. Okay, so it’s not its own country, but as US tourists gather like locusts at Mainland Australia’s greatest hits, now-trending Tasmania remains a world away. Located 150-miles south of the mainland, this Ireland-sized island is a beacon for the rugged and healthy party set but was once considered a backwater. 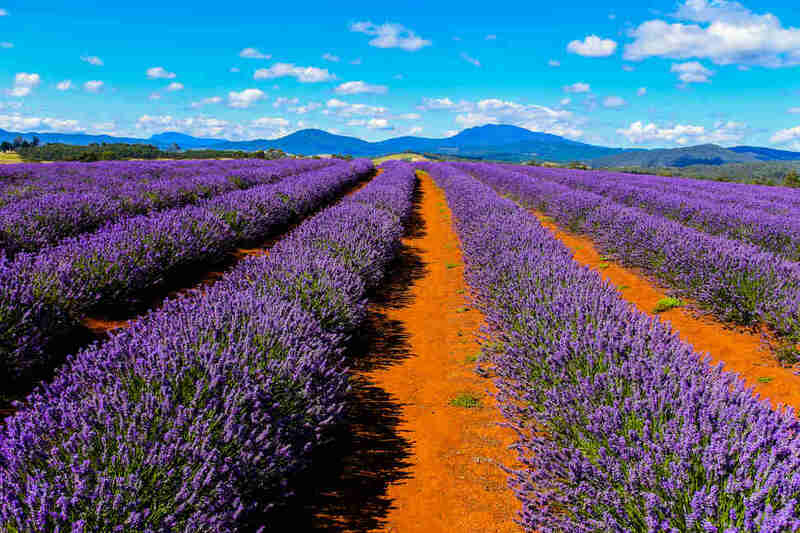 These days -- thanks to fertile soil and seas creating an organic, non-GMO heaven for veggies, grass-fed meats, and seafood, and a general cool, low-stress, ultra-visitor friendly vibe -- Tasmania is truly poised to blow up as the (Under) Down Under destination. Hobart, a cosmopolitan port city, is an affordable foodie landscape, which includes mind-blowing Mona. Short for The Museum of Old and New Art, here you’ll find a wonderfully bizarre and trippy odyssey where skeletons get it on, an ultra-tattooed still model redefines the meaning of still, a waterfall flashes timely words, trick-of-the eye exhibits test your balance, and entrees at the museum’s restaurant, The Source, are served upon “living tables” of micro herbs and mosses. Buh-bye, comfort zone. In Belize, the chirps of vibrant birds break the silence in your bungalow -- the perfect wake-up call in a place where everyday is a choose-your-own adventure. Want to swim in hidden waterfalls? Test your diving skills in the Great Blue Hole, an underwater sinkhole visible from space? Explore decaying Mayan ruins? Get blessed by a shaman? Hike among jaguars and monkeys? Belize offers it all -- and since everyone speaks English, there’s no barrier to these experiences on a short or long trip. Too bad most people are missing out. 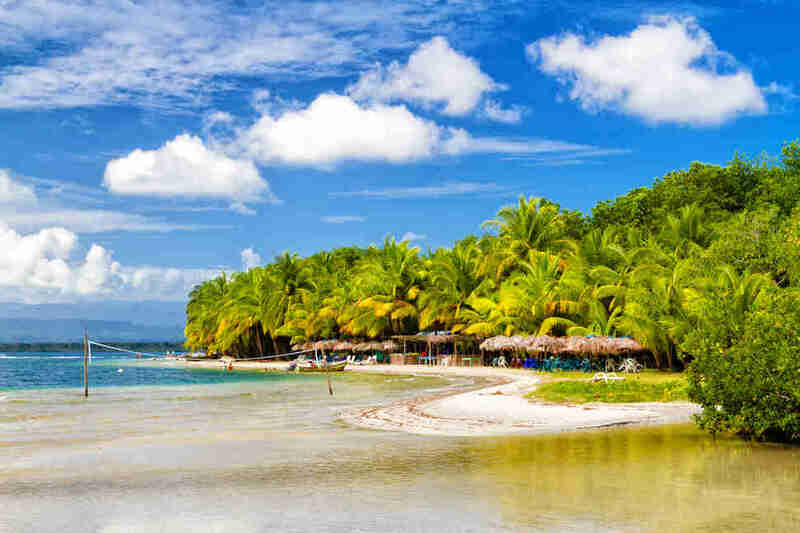 Previously called British Honduras, Belize changed its name in 1973. You’d think 46 years would be enough for Americans to become familiar with it, but most can’t find Belize on a map -- if they’ve even heard of it. You might have to squint to find Georgia on a map, but don’t be fooled by its tiny geographical footprint. Everything here is dazzlingly over-the-top, from the epically cheesy khachapuri to the whirlwind folk dances to the Alps-shaming Caucasus mountains that tower over the landscape. 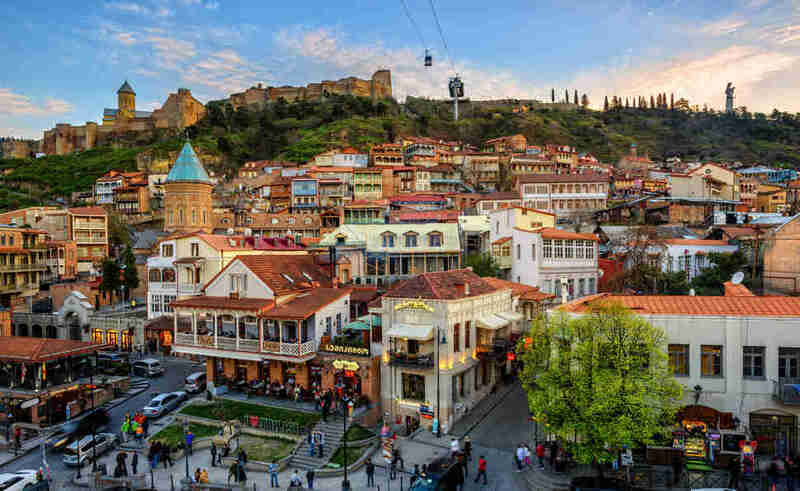 A spate of geopolitical conflicts in the ‘90s and aughts scuppered the country’s once-thriving tourism industry, but in the last decade, Georgia has redefined itself, cracking down on crime, paving roads, building new airports, and promoting itself abroad. The most dangerous thing in Georgia these days? Chacha, the zillion-proof moonshine that locals will foist on you in the outdoor markets. Wedged between powerhouses Brazil and Argentina, tiny Uruguay -- a safe, stable and liberal nation -- is more than able to compete for the hearts and minds of foodies, art and design fiends, and outdoorsy types. From the vibrant, cosmopolitan capital of Montevideo to hip beach towns to the emerging wine region of Garzon, major sites are within an hour or two of each other. 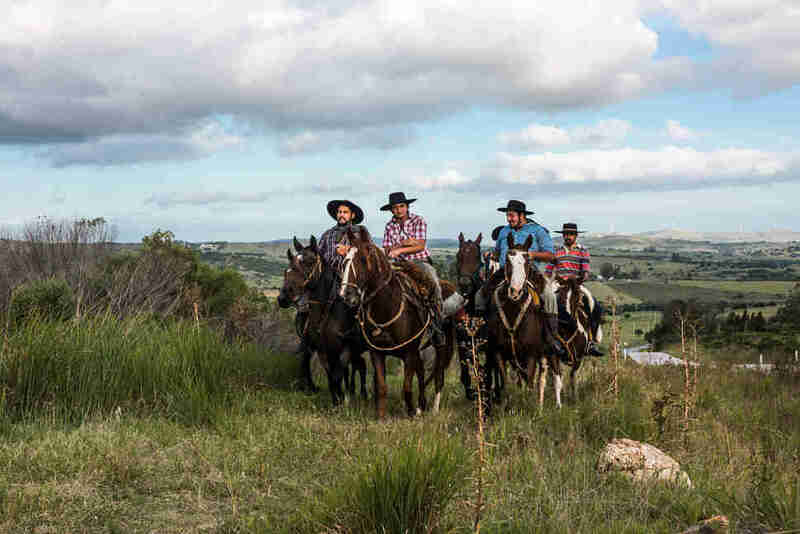 Gaucho culture is strong here, as there are more cattle than people in Uruguay -- you may find yourself waiting for cows to cross the bucolic-AF road. On the other hand, if you’re looking to party, the beach community of Punta del Este has long been a playground for jet setters, while a lower-key beach escape is available at Jose Ignacio, a former fishing village that’s still pretty sleepy if you avoid the post-Christmas high season. The country comes with various forms of nature fixes. 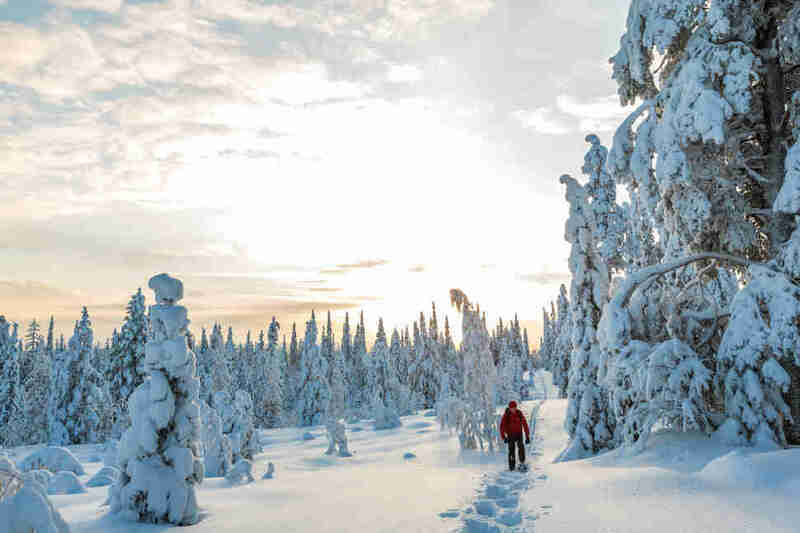 Fly north to feast your eyes on Lapland’s stunning vistas, made all the more magical with a generous helping of snow in the winter (get to the Game of Thrones Ice Hotel while you can), and hours of endless sunlight in the summer. For a balance of town and country, head to Helsinki, where careful city planning ensures you’re never more than a fifteen-minute bike ride away from nature. Expansive open space and ocean waves are within reach, as are notable restaurants like Yes Yes Yes, Rooster, or Juuri. Your last chance to experience the Southeast Asia of the good ol’ ‘60s -- when starry-eyed hitchhikers learned to meditate with monks and lived in dollar-a-day beach huts -- is in Laos. In this tiny country to the northwest of Vietnam, and bounded by Myanmar, Cambodia, China and Thailand, backpacking culture is alive and well. Don’t believe me? 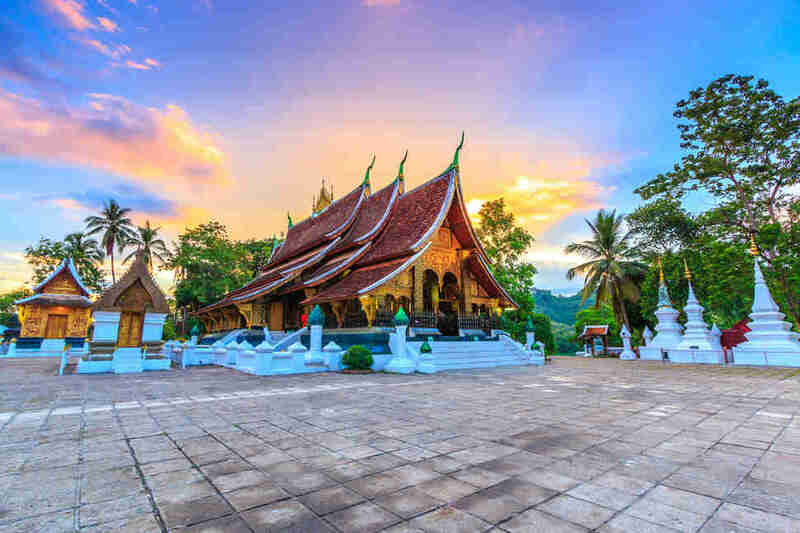 Just visit the “4,000 islands” of the Mekong River, particularly on Don Det island, where hostels spill out on stilts into the quiet water, and in the spectacular limestone mountains around Luang Prabang. The latter is considered by many Laos’ cultural (and formerly royal) capital, an electric amalgamation of the spiritual, natural and modern. 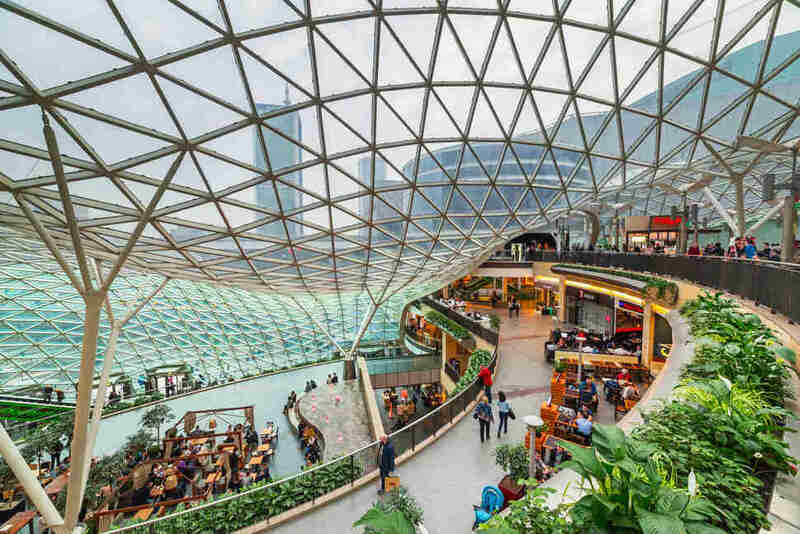 Between Warsaw’s modernized public transit system and sophisticated banking that allows visitors the option of paying in their preferred currency, Poland has leapfrogged ahead in the tourism game. Since the fall of Communism 30 years ago, Poland has been quietly embracing its past, and using it to inform a brilliant future. Unlike its headline-making neighbors, Jordan gets less press and here’s why: it’s largely a peaceful and welcoming Arabic country with a government that protects the freedom of religion for everyone. In a famously dry country associated with deserts and camels, Jordan’s coolest activities have you stripping down to your swimsuit. 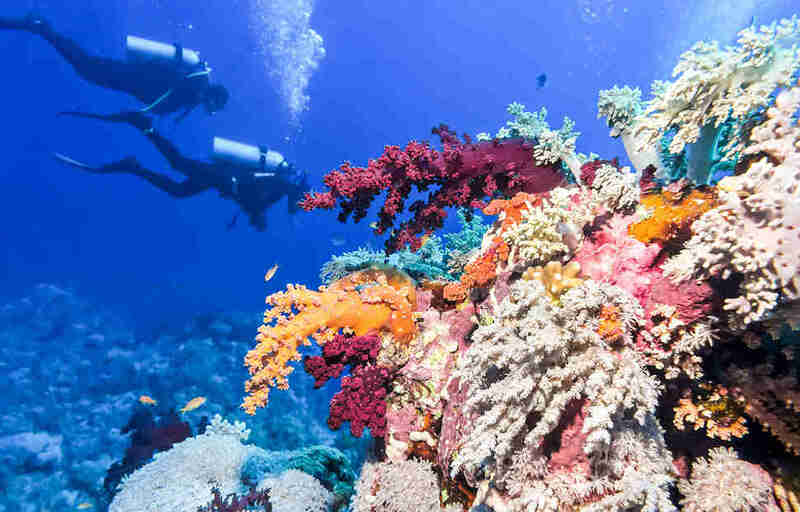 Scuba diving and snorkeling are probably the last thing you’d expect, but luckily Go Aqaba Travel & Tourism or Sindbad Group can help you experience both in the warm waters of the Red Sea. Seeking the red sands of your Arabian night dreams? 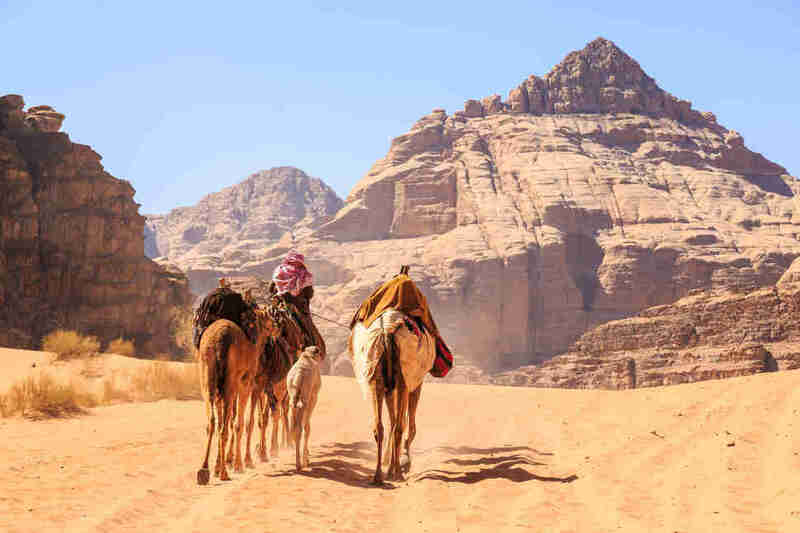 Hop on a hump and join adventure providers camping with nomadic Bedouins, all beneath a starry sky in one of earth’s most beautiful deserts, Wadi Rum. Dubbed “Valley of the Moon,” this is just one of several UNESCO World Heritage sites in Jordan, including the iconic Petra, or “Rose City,” the desert castle of Quseir Amra, and the Roman military camp, Umm er-Rasas. 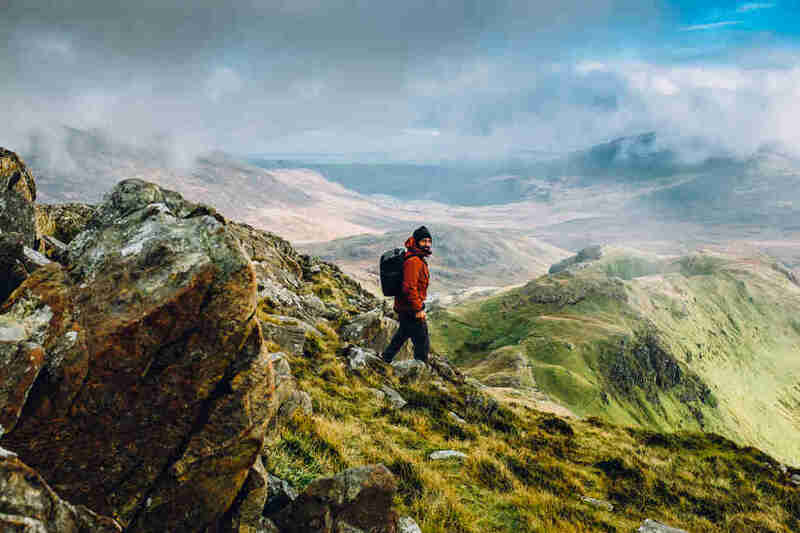 Wales, the fourth country of the United Kingdom, is a gem in Great Britain’s Celtic crown. It’s home to some of the most spectacular and well-preserved ruins in the world, from the spooky gothic cloisters of Tintern Abbey (William Wordsworth, anyone?) to the formidable 13th century Caerphilly Castle, which rises above the mists of the moat surrounding it. Unlike other African countries, Mozambique’s Indian Ocean shoreline is largely uninhabited, so you might be the only person on the sand (except for the fisherman way out in the distance). There’s a distinct live-and-let live vibe -- and no hawkers trying to push their wares while you’re taking a beach nap. Go on safari in the Limpopo River valley, or surf and reef dive off the coast of Tofo, or swim with whale sharks and manta rays near the Bazaruto Archipelago. 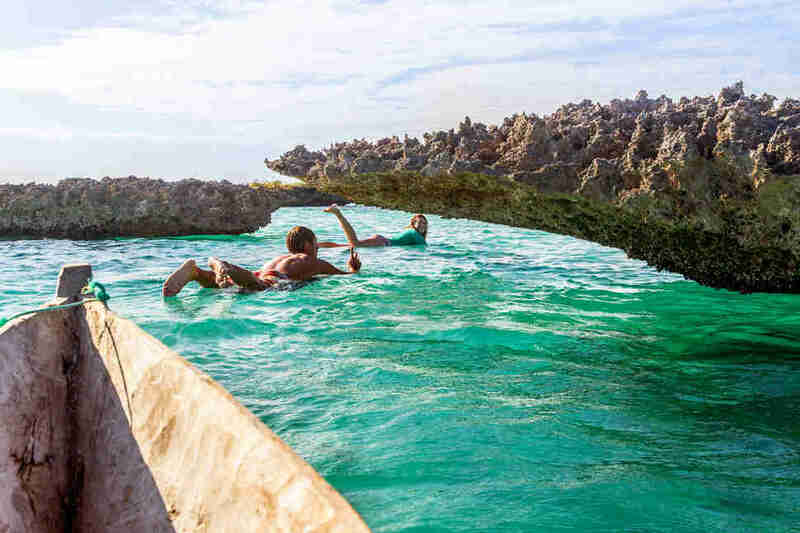 In these crystal clear waters, experience a twist on the typical land-bound African safari; your swim will put you in proximity to one of the last surviving colonies of the gentle and endangered dugong (a relative of the manatee) living in the shallow waters. Wedged between Greece and several popular Balkan countries, including touristic superstar Croatia, North Macedonia gets short shrift by American tourists. You’re in for a surprise, then, when you step off the plane at Skopje’s Alexander the Great Airport. A text message pops up on your phone: “Welcome to Macedonia, the cradle of civilization.” It’s really not, but don’t tell that to the government, which has spent the last eight years (and 500 million euros) manufacturing history. Skopje, the once-humdrum capital of the former Yugoslav republic, is now spiked with giant statues and monumental faux-classical buildings. It sort of feels like North Macedonia managed to five-finger Caesars Palace in Vegas and drop it in the center of town. All told, there are around 50 new statues, including the 100-foot sculptures of Alexander the Great and his father, Phillip. 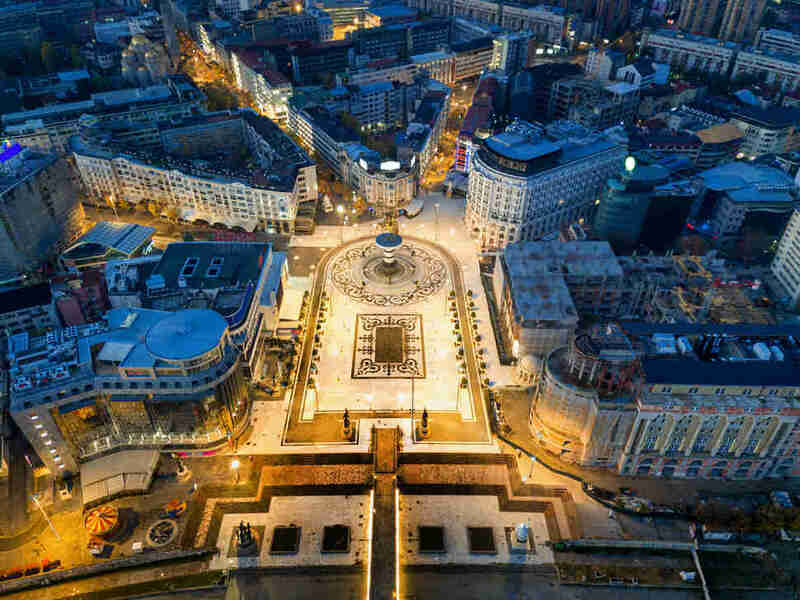 Marble triumphal arches and sculpture-lined bridges compete for attention with the ancient Turkish bazaar -- one of the oldest and largest marketplaces in the Balkan region and home to teashops, mosques, and modern museums.